DayFresh (DairyLand products) is a premium milk brand and has been in the market for a couple of years who made their presence with their unique bottle packaging and home delivery service being offered in various parts of the city. They claim and promise complete traceability of their cows that are 100% Australian Holstein Freisen & Jersey breed which is the best in the world. Also, they say that there is no human touch involved in the entire process and the milk gets exposure to sunlight for the first time when consumer opens the bottle. 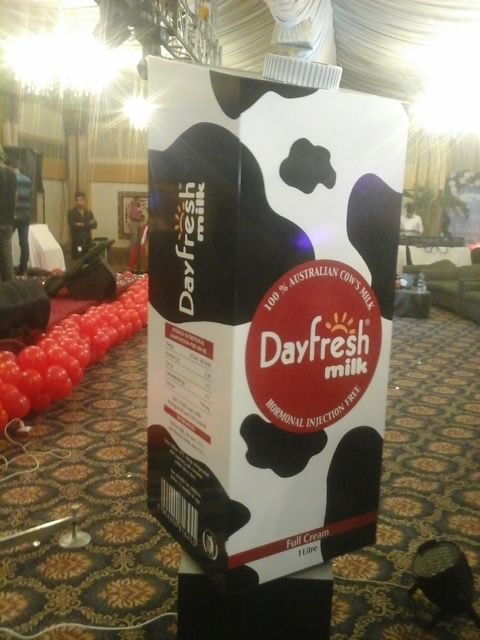 Since bottled packaging has a shorter life and improvisation is what DayFresh strongly believes in, a launch event was held recently in Karachi, launching their product availability in tetra packaging, for greater distribution all around the country with a moderate dairy life and complete protection from outer contamination. Well of course it’s not the first time tetra pack is being launched here, many competitor brands have been in this market for long, but some have been accused of using preservatives to keep the milk going good for 3 to 4 months Which DayFresh claims there are none. 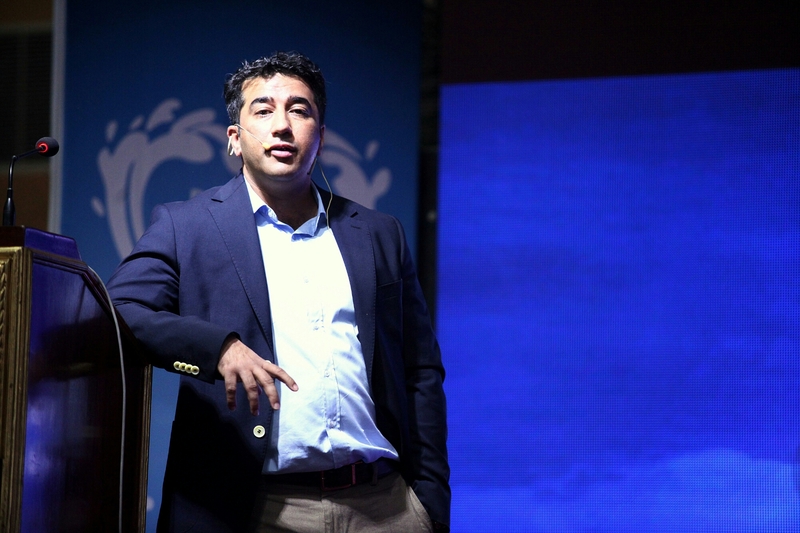 The event was more of a sales boost for their team, followed by some motivational videos, speeches & ultimately displaying the product with a bang! The enthusiasm of their CEO, department managers & team members was worth a sight. Their line of products already contains flavored milks, cream and yogurt, however they also plan to move into Jam & Jelly category some time soon. All the best to DayFresh in their new step & hope that they will live up to their promises and maintain providing healthy dairy products to their customers.